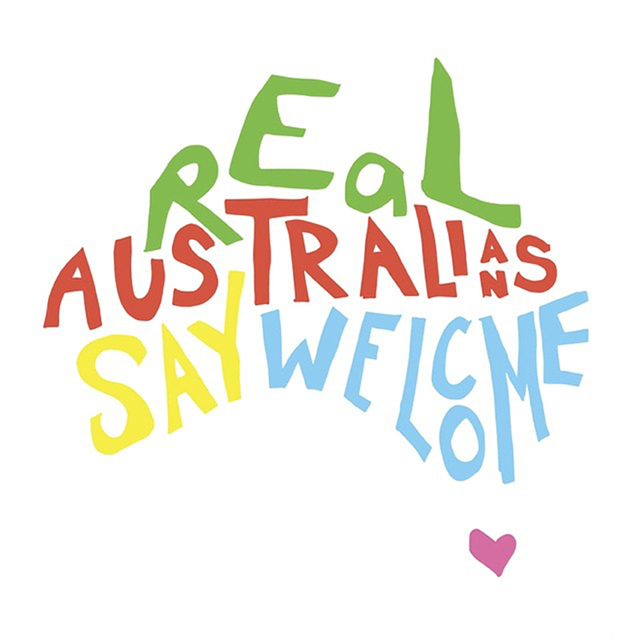 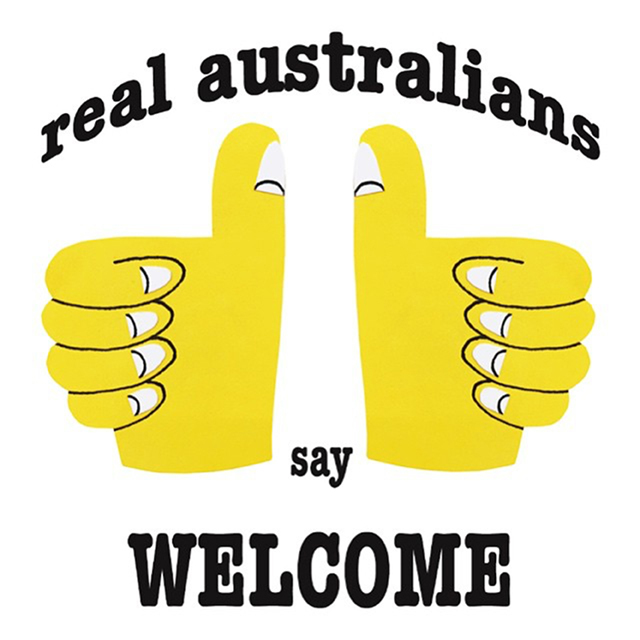 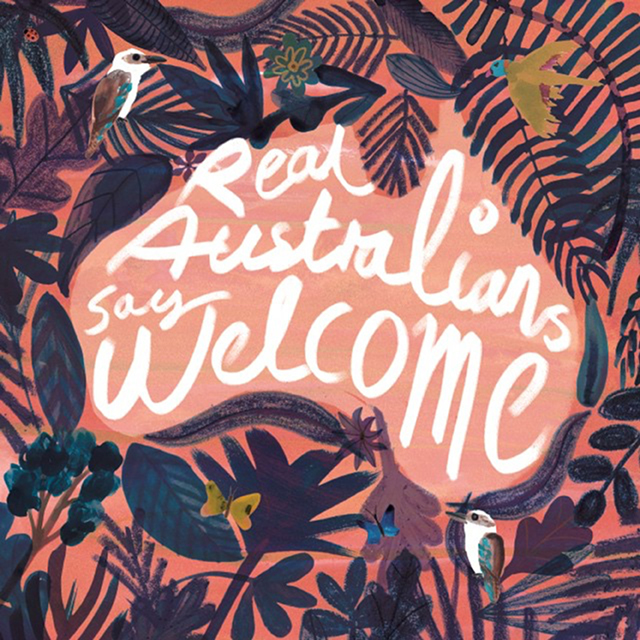 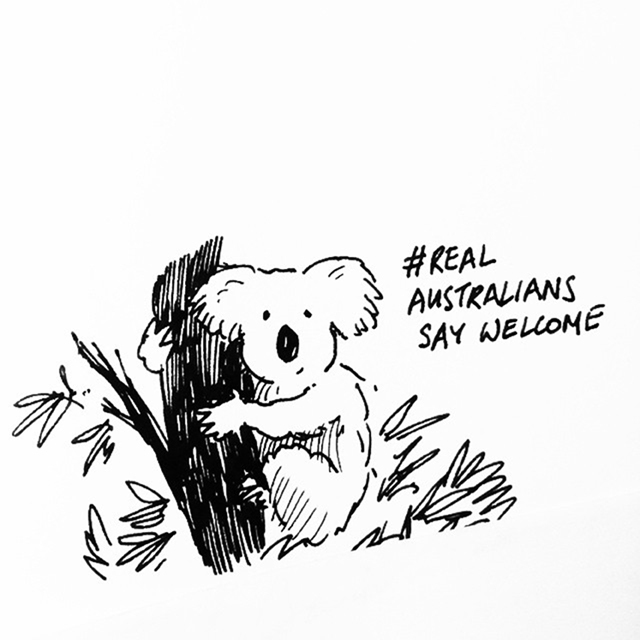 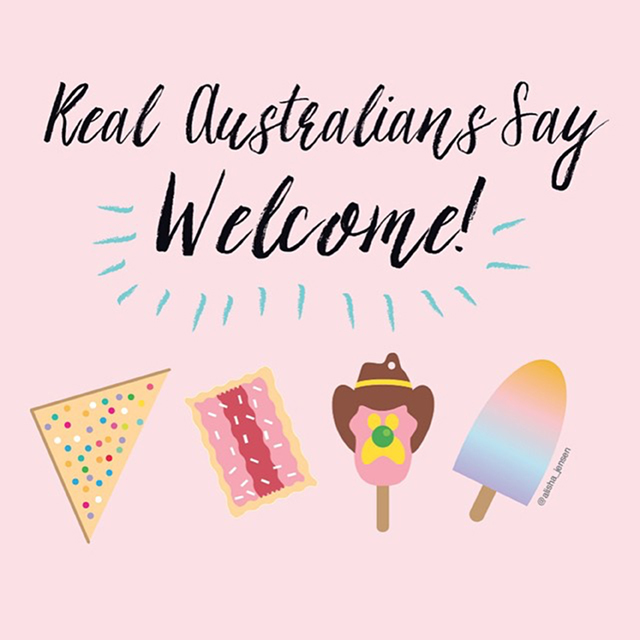 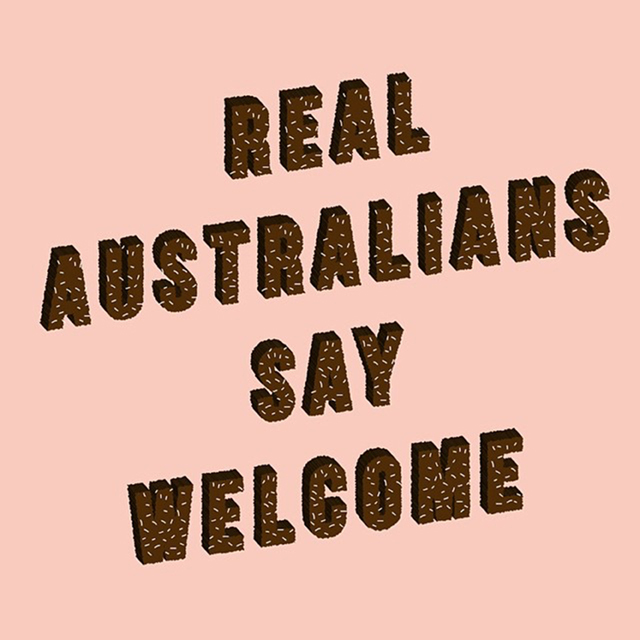 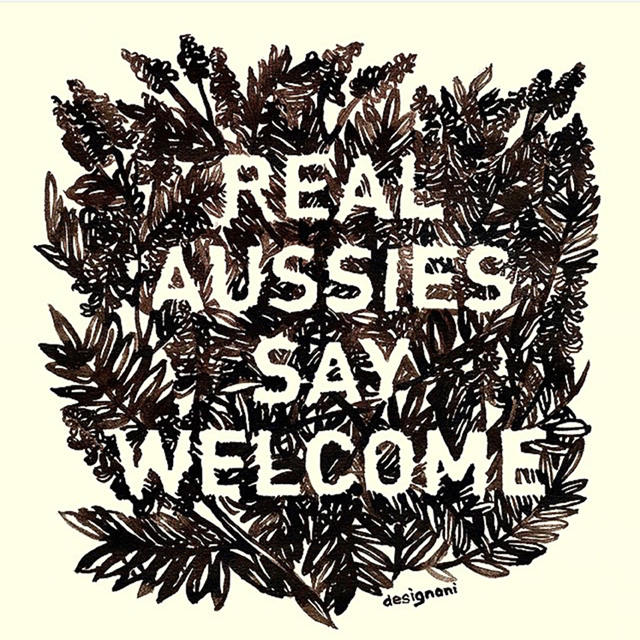 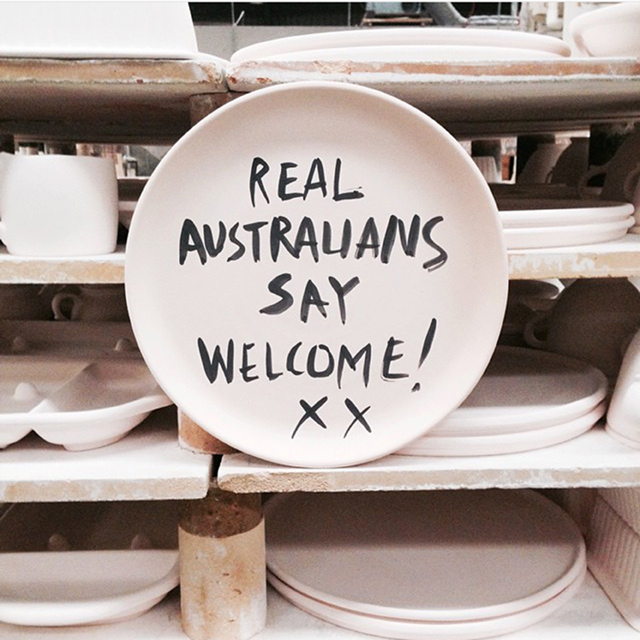 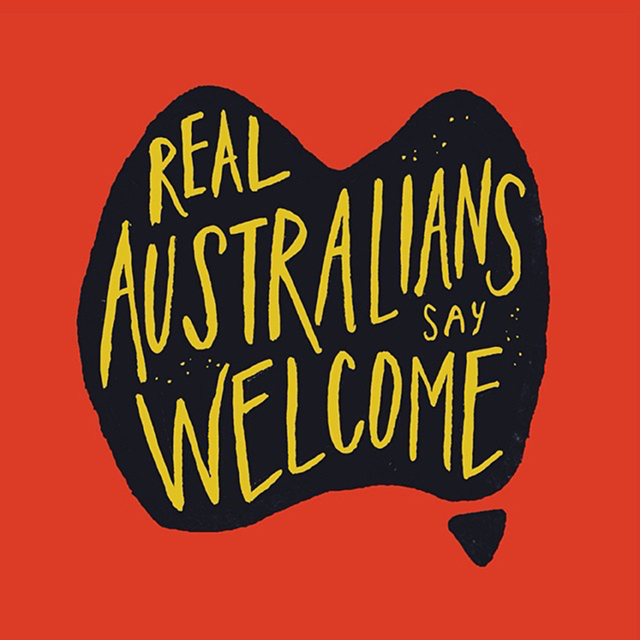 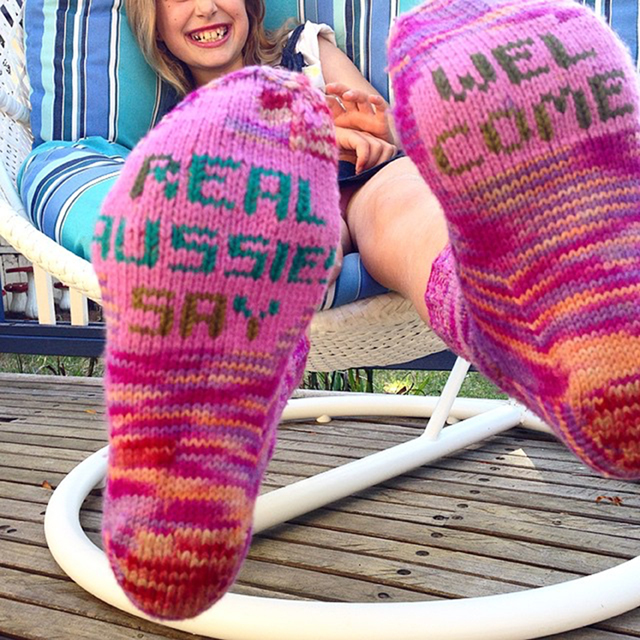 For this project I installed 1000 posters around the country that carried the slogan “Real Australians Say Welcome”. 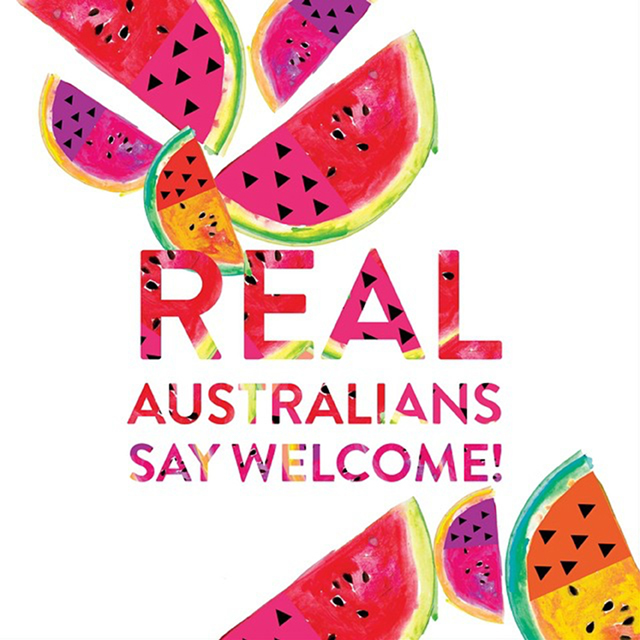 The poster was inspired by the often forgotten second verse of the National Anthem that calls upon our “courage to combine”. 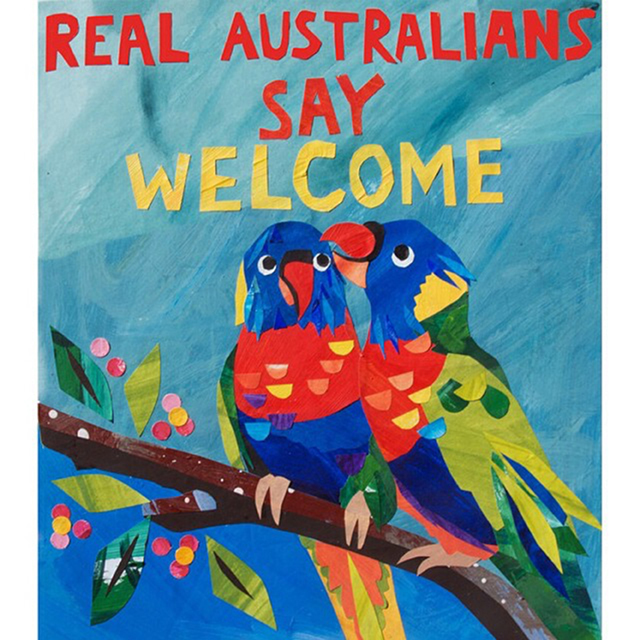 That ‘courage’ seems strangely absent from Australia’s treatment of asylum seekers.